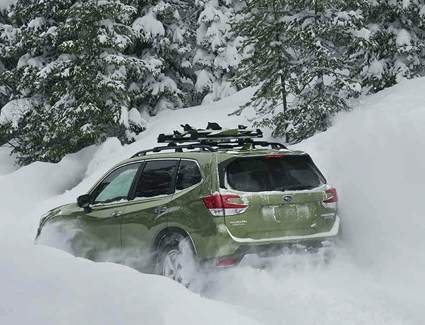 When you're looking for a small SUV, it's rare to find the combination of style, dependability, versatility, and fun that's offered by the 2019 Subaru Forester. 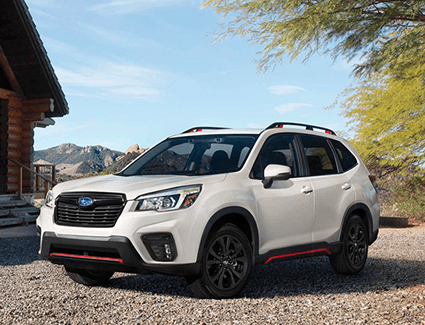 At Subaru Superstore, we're proud to offer discount incentives on the all-new 2019 Subaru Forester. 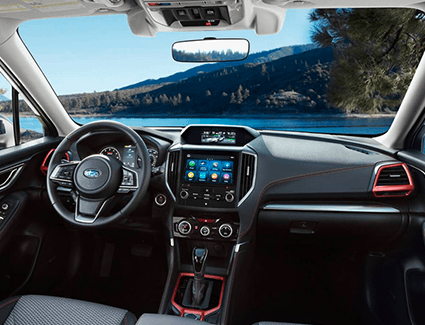 Read on to find out more of what the 2019 Subaru Forester has to offer. Then, take advantage of our 2019 Subaru Forester deals when you come in for a test drive! 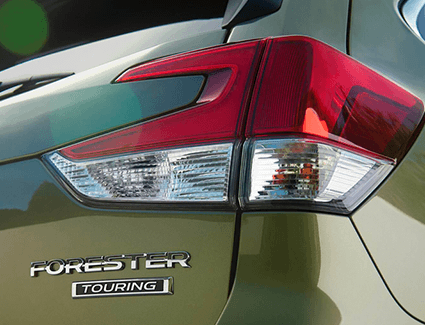 *As low as 3.49% APR Financing on all new 2019 Ascent, Crosstrek & Forester models for up to 60 months. Finance offers plus tax, title, license, and $369 doc fee. 2019 Subaru Forester 2.5i Premium, #KFF-13, residual 57%, money factor .00090. 42-month leases, 10,000 miles/year, $0 security deposit, $0 due at signing, and $300 end of term lease disposition fee. Lease offer includes Arizona tax, title, license, and $369 doc fee. All offers on approved credit thru Subaru Motors Finance. Offers expire 04/30/2019.